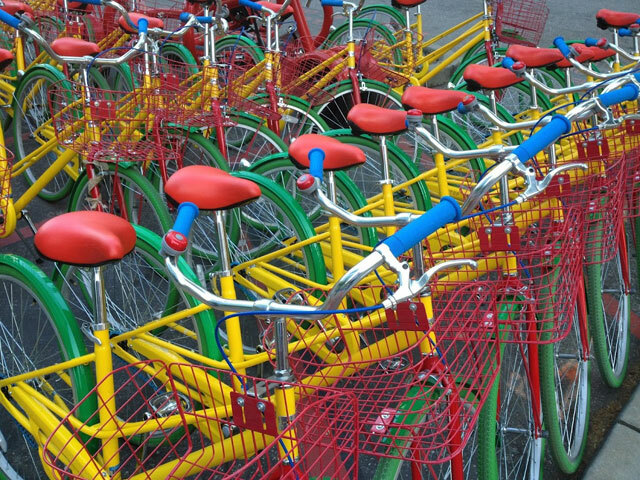 Gabor Cselle posted a picture of a tremendous number of Google bikes all lines up next to each other - like a sea of Google bikes. Yes, these may be the ugliest bikes out there but there are many of them. Gabor, a Product Manager at Google, posted the picture on his Google+ profile.